Norton Rose Fulbright (NRF) has revealed its autumn 2018 trainee retention score. Of the 31 trainees due to qualify this September, 28 were offered permanent positions at the international outfit’s London office — all accepted. This hands NRF, which offers around 45 training contract positions each year, a solid autumn retention score of 90%. Today’s news is a marked improvement on the firm’s spring score. On that occasion, the global titan kept hold of just 18 of its 24 newly qualified (NQ) lawyers (plus two on fixed-term deals), equating to a score of 75%. The 59-office-outfit recorded a rate of 62% (16 out of 26) last autumn and 83% (20 out of 24) in spring 2017. Legal Cheek‘s Firms Most List shows newbie associates at the firm’s London HQ will earn £77,000 upon qualification. First year trainees start on a recently improved salary of £45,000, rising to £49,000 in year two. A number of top City outfits have now confirmed their autumn retention scores. 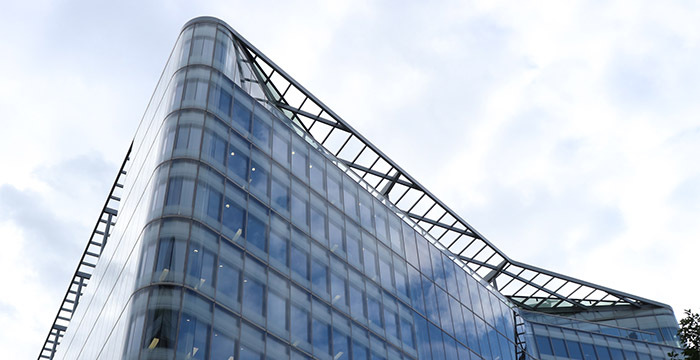 Earlier this week, we reported that 43 of Linklaters’ 59 qualifying trainees were staying put, handing the firm an autumn rate of 73%. Meanwhile, Herbert Smith Freehills and Charles Russell Speechlys notched up results of 82% (31 out of 38) and 88% (23 out of 26) respectively. It’s not 100% though, is it? Go away, you braying mule! I love their office. They have soft toilet paper. Who the f*ck are you? Stay away or you’ll eat fist. Ah yes the firm who charged double my hourly rate in a case recently. Wondering if their clients receive twice the level of skill and service. Nope. They were an odd panel nomination due to a conflict. Is it a top firm? No WE are a top firm. Utter BS, Dorsey always ahead. Ha, some folk at crappy random US outposts tryna claim they’re “top”…you’re not even white shoe m8!